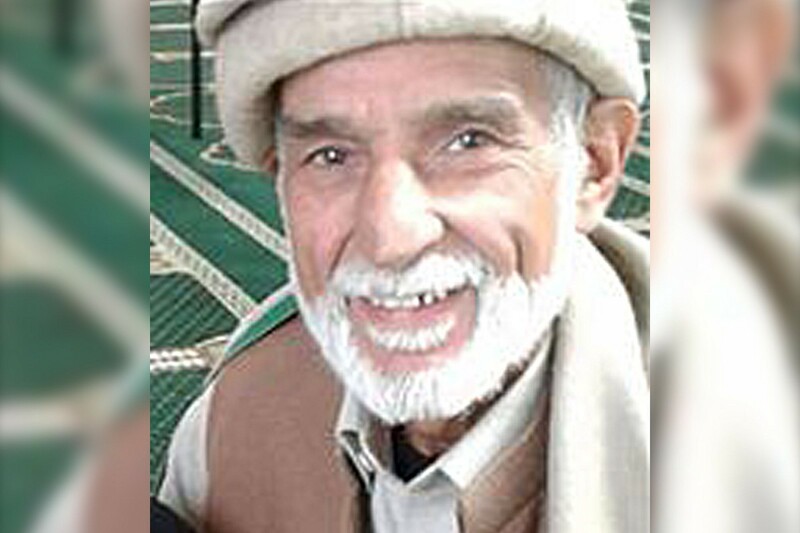 “Peace, brother.” These words are reportedly the last words Daoud Nabi, a grandfather and immigrant from Afghanistan, spoke. He was a learned man, who helped people in his community. He was a living embodiment of his faith, courteous, knowledgeable, and helpful. I cannot honor his life by focusing on how he died. His memory cannot light our way, if I tell what keeps us from that light. Muslims will not be erased. To paraphrase Maya Angelou, still we rise. Nabi is one of at least 49 people who need to be eulogized. I mention him, because in every photo he has an infectious and welcoming smile. His last acts and words were of generosity and kindness. And while we need words, we also need actions. These actions have to be a memorial for those who have died, and who will die, because there is an attempt to dehumanize Muslims. And this memorial has to give us hope, to remember who we have lost, so we remember what we have: the love of God, the love of our communities. The memorial does not have to be physical. It can be a reminder that we need to be better. As the Qur’an tells us, the best of us are those who strive to do the best deeds. For every rancid utterance by a high profile figure, there are a hundred bouquets of compassion by everyday people. In times of traumatic grief, we also have our old prayers. Prophet Muhammad, the beloved of God and the mercy of worlds, had a great-grandson, Imam Zayn al-Abidin, who wrote a powerful book of prayers. In that book, is a prayer for when we have been wronged. We are told to remember that the wrongdoer is ungrateful for God’s blessings; believes he has been denied what he thinks God owes him. We ask for God to protect us, and not make us see the world the same ungrateful, prideful way, and to keep us from dealing with him in anger. We need anger. We need a righteous anger. But that anger cannot define us, or be the way we engage with the world. The inheritor of the Prophet’s wisdom, Imam Ali, says that if we are not angry at the suffering of other people, we are not fit to be called human, but if we are ruled by our anger, we nothing more than animals. I do not want to be the angry animal. Nor do I want to say let us come together in love. People were in prayer, in a mosque, to show love for God in a place named for the Muslim prophet of love, Christ, and they were killed for it. Our love is there; others seem to lack their own love. We need to meet as equals in love, or it is an invitation to abuse. Love without justice is subjugation. Without the justice of equality, love tells me to be silent. You must find your own humanity before you question mine, and when you do, you will easily see I have it too. Founder of islamicate, L3C — consultancy for religious literacy and cultural competency. http://www.husseinrashid.com. Writing on religion, culture, & politics.